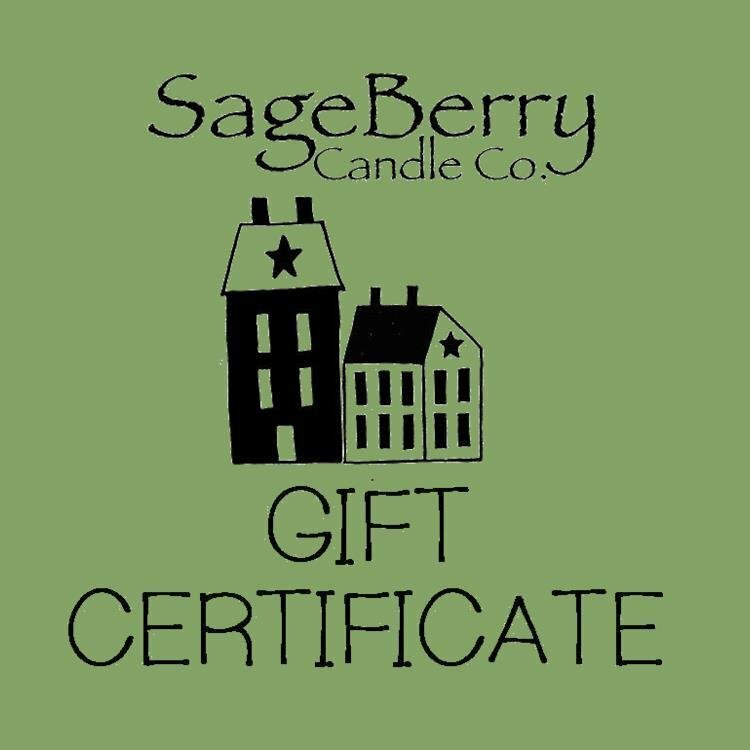 Give the gift of SageBerry! Choose the amount you want to give and even include a custom message! Each certificate contains a unique code that can be used for one time purchases. 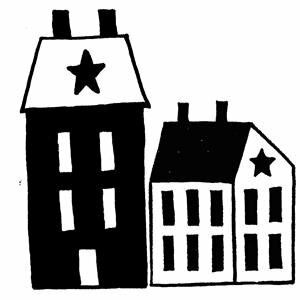 Gift certificates cannot be used on shipping costs and are not redeemable for cash.